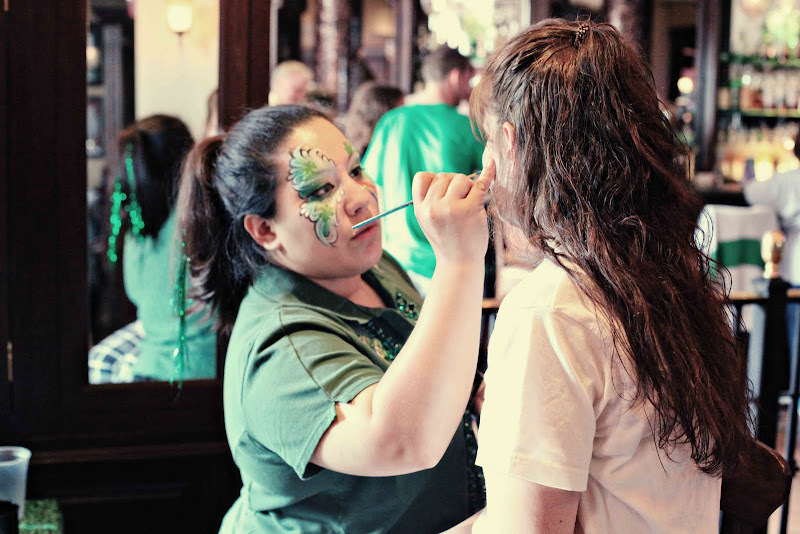 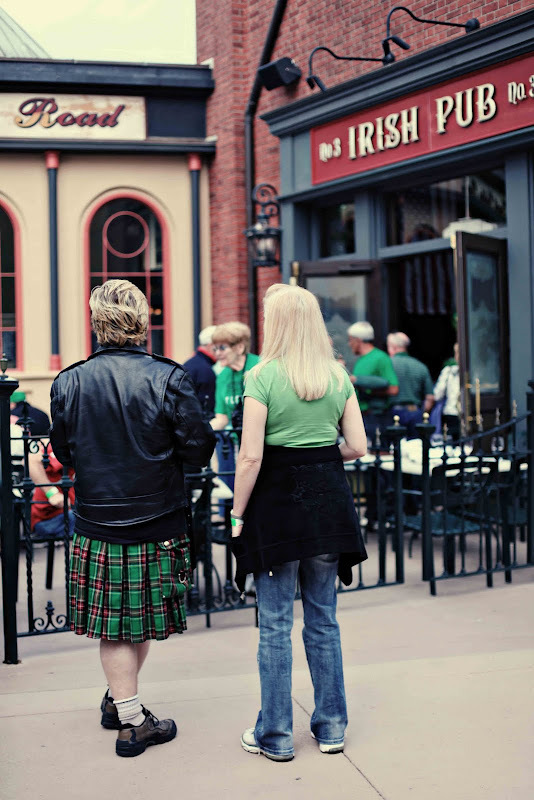 Last week we were at Raglan Road Irish Pub at Downtown Disney for St. Patrick's Day. 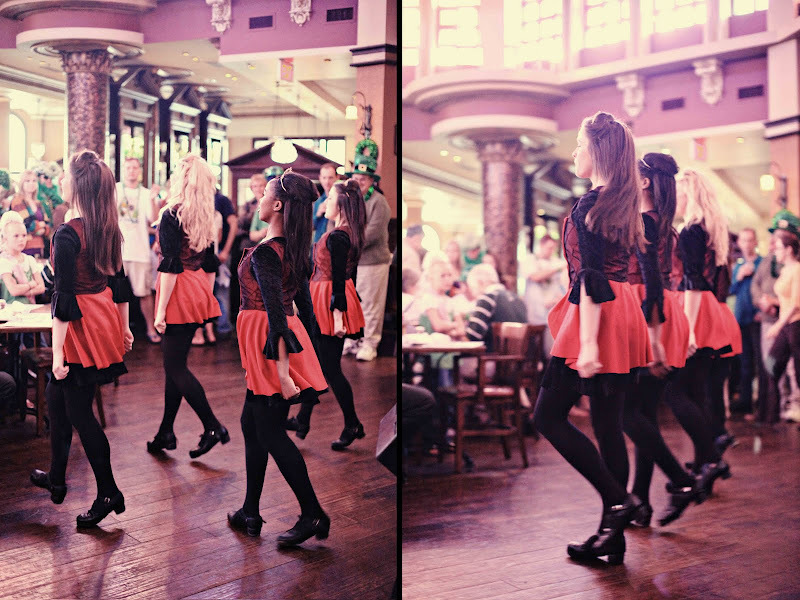 We've been working with them over the past month taking new promotional photos for them of the pub, the band, and their amazing Irish Dancers that perform there. 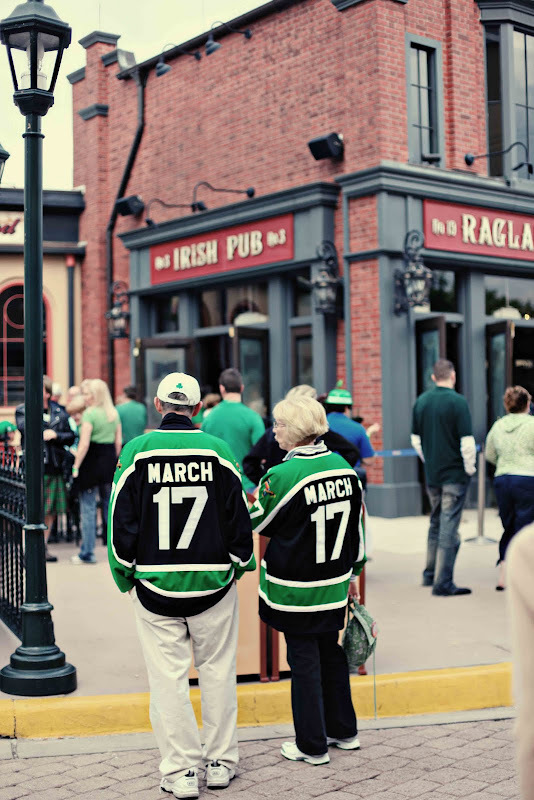 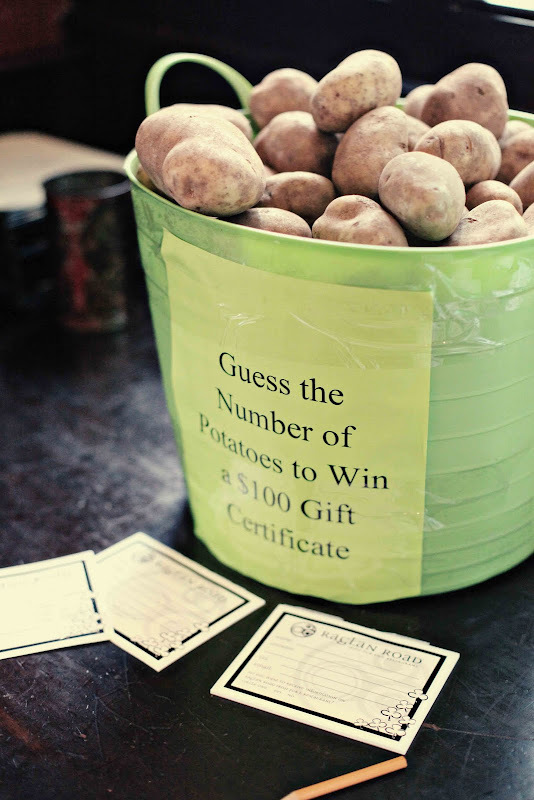 So we were there to capture all of the action, shamrocks, and funny green hats that were everywhere on March 17th! 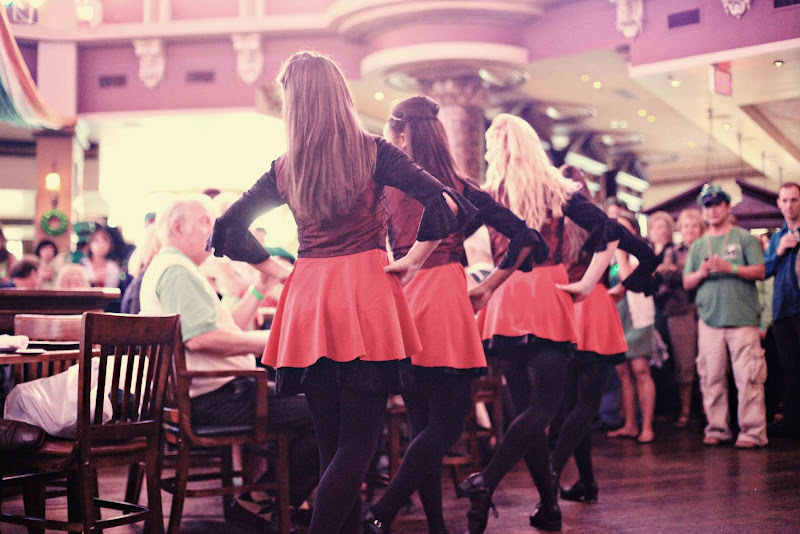 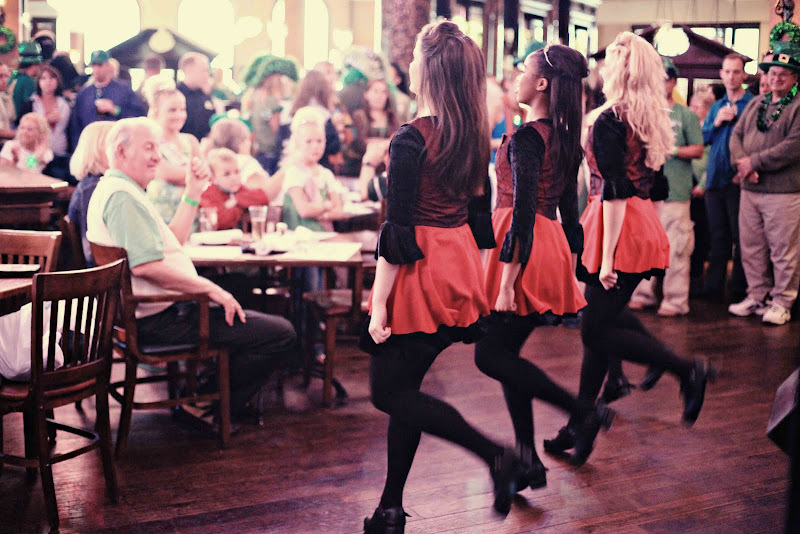 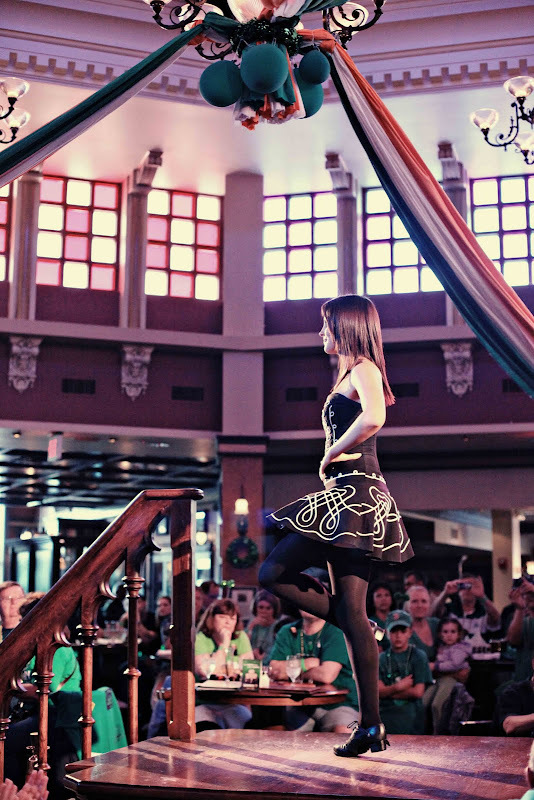 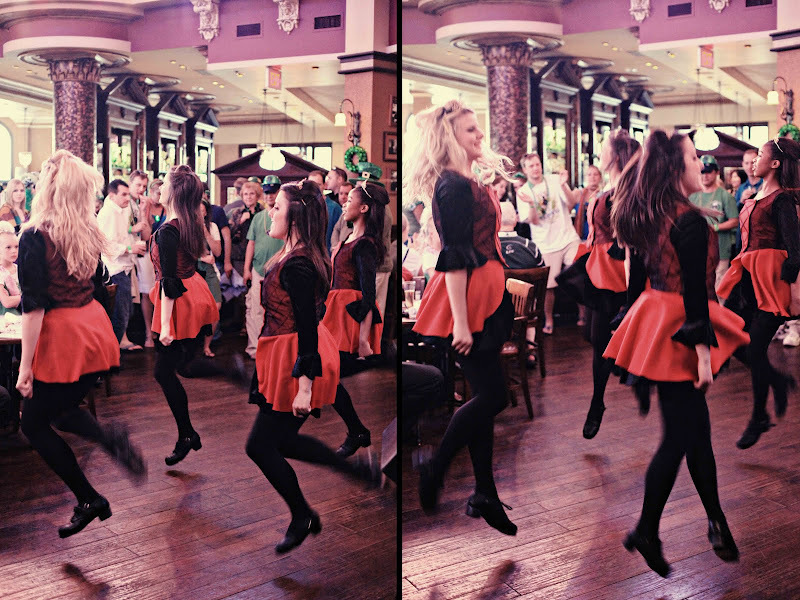 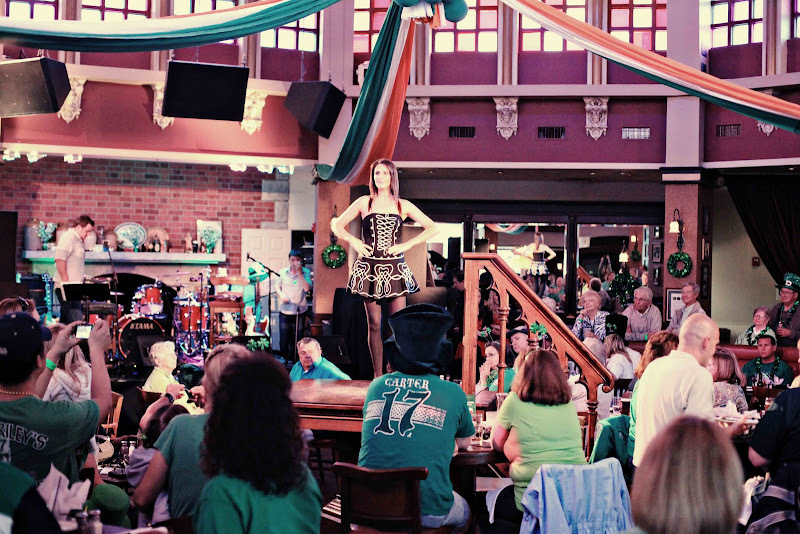 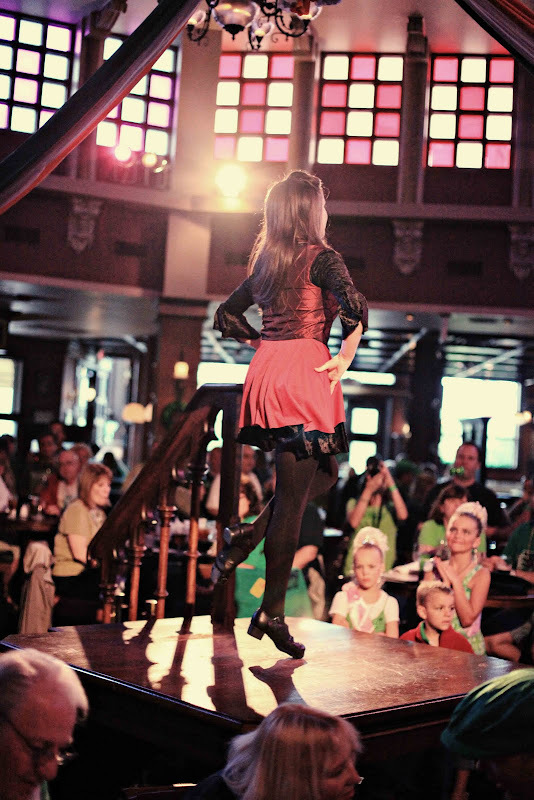 The Irish Dancers perform every night at the pub and they are wonderful to watch! 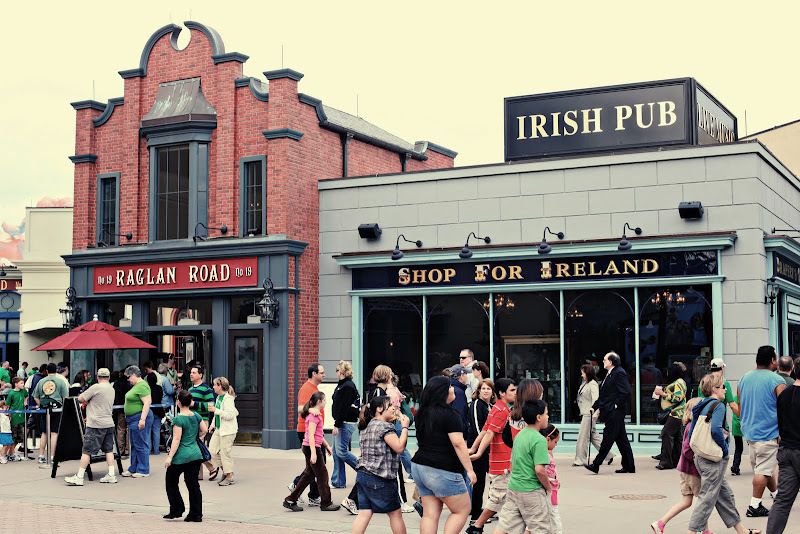 *Fun Fact - Raglan Road is where Todd and I met on St. Patrick's Day two years ago. 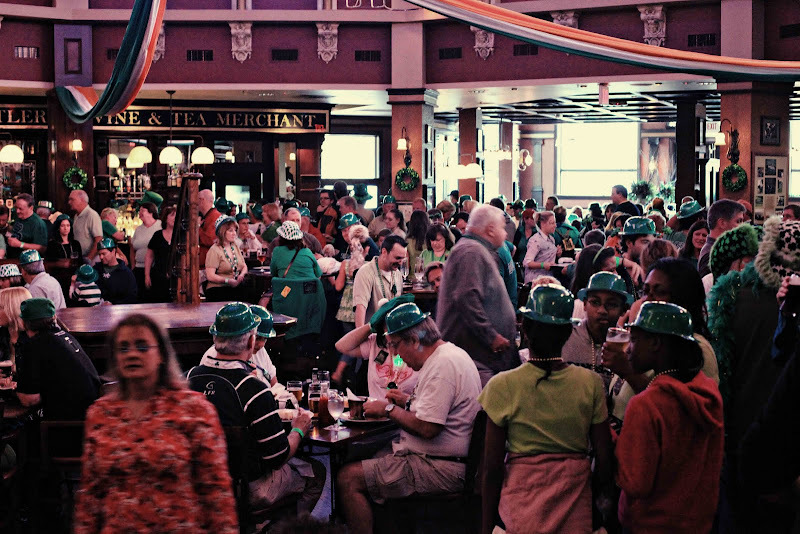 Everyone there had a blast! 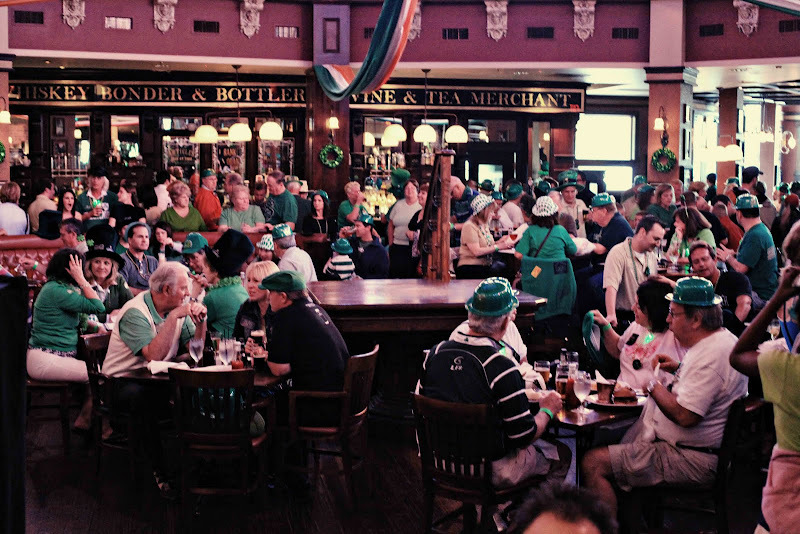 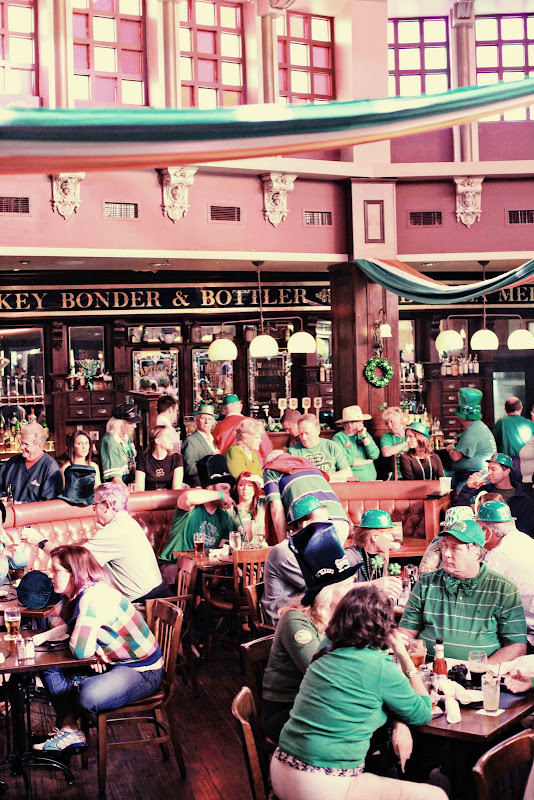 It's definitely the place to be on St. Patrick's Day!